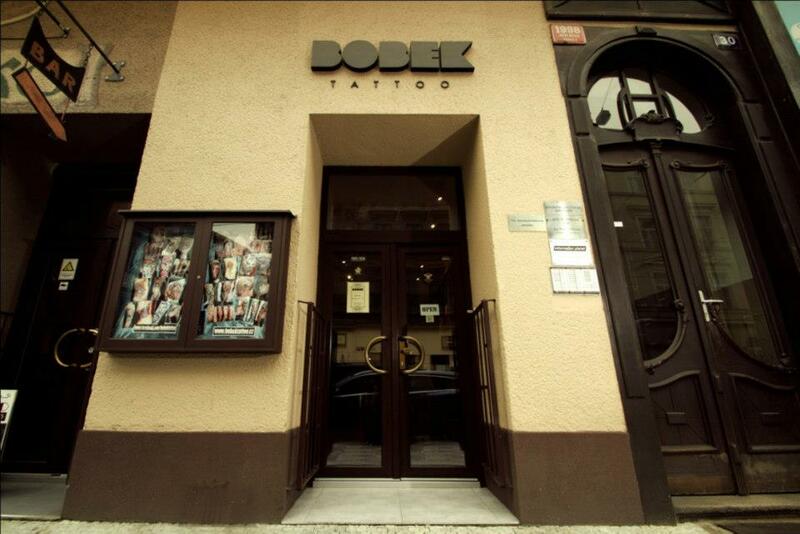 April 5th starts a 13 day trip to Prague and Barcelona for an opportunity to work with some great artists. Currently stuffing things into a suitcase hoping I dont forget anything. I am fully booked for my stay at Bobek (actually had to add a couple days to fit in clients cause so many had awesome ideas I couldn't say no to!!) thank you everyone who contacted and booked! 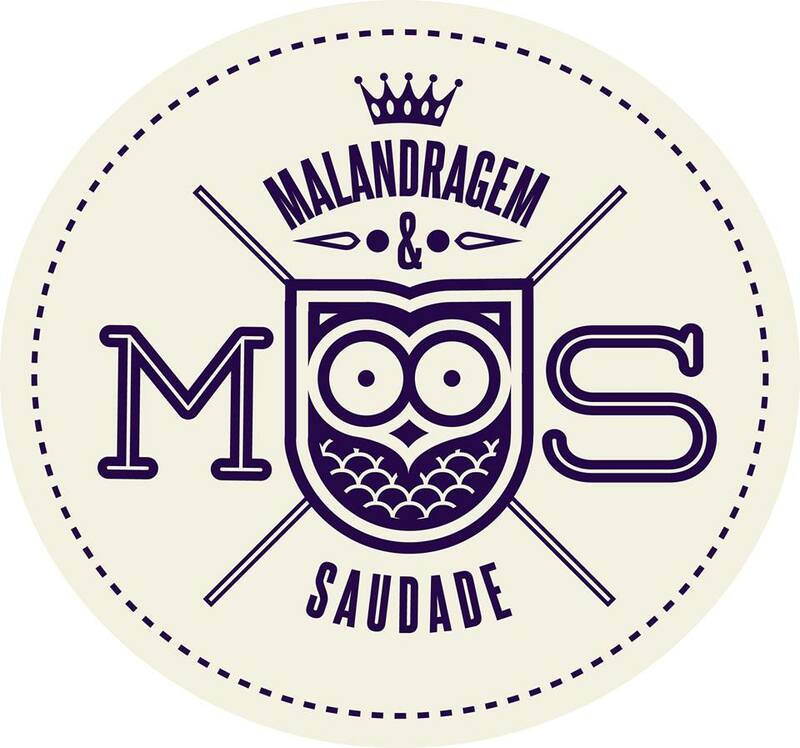 While Prague is booked up, I do have a couple spots open for my guest spot at Malandragem&Saudade in Barcelona. Pre drawn designs are available, but any new ideas are welcome! Please refer to the contact page to schedule an appoinment or any questions about booking. And last, of course, the shop will be closed starting tomorrow (4/4) to Sunday April 19th. As always though, Kate will be availble to take appoinments and schedule clients via email why were are away.